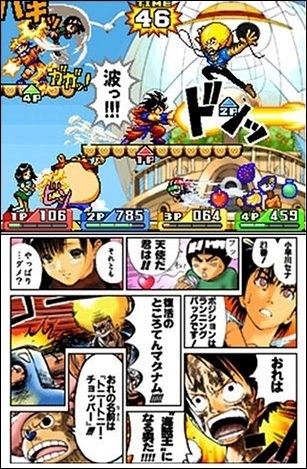 Jump Ultimate Stars is a fighting video game developed by Ganbarion and published by Nintendo for the Nintendo DS. 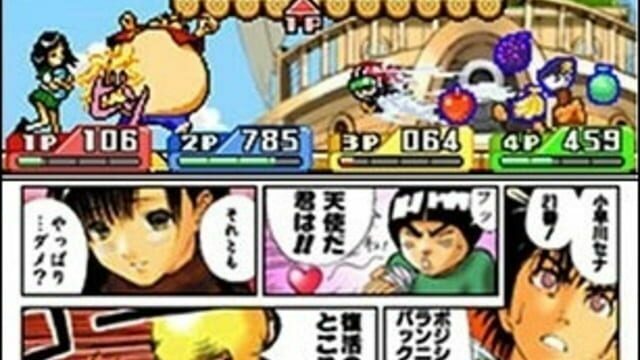 It is the sequel to Jump Super Stars. The game was released in Japan on November 23, 2006. The game keeps many features from its predecessor, and adds many more. The game boasts 305 characters (56 of which are fully playable) from 41 different Shōnen manga series.